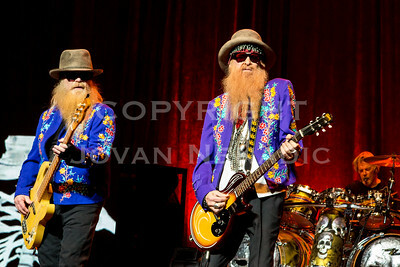 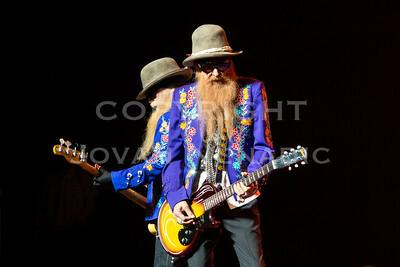 Billy Gibbons and Dusty Hill of ZZ TOP at Queen Elisabeth Theatre. 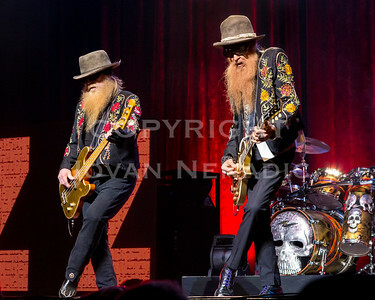 Vancouver BC March 22, 2014 Photos as Amateur! 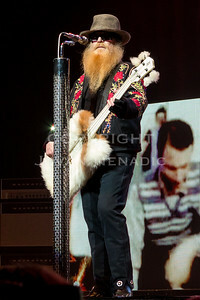 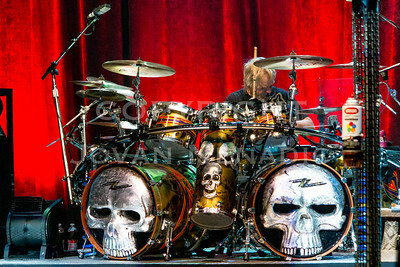 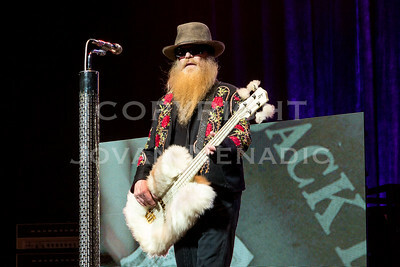 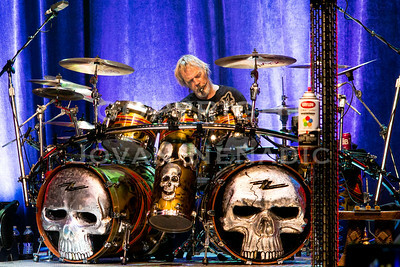 Frank Beard of ZZ TOP at Queen Elisabeth Theatre. 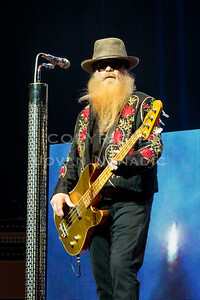 Vancouver BC March 22, 2014 Photos as Amateur! 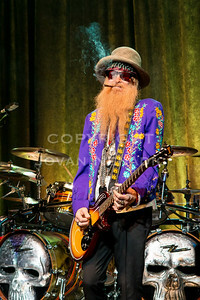 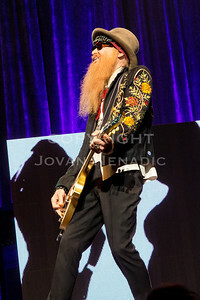 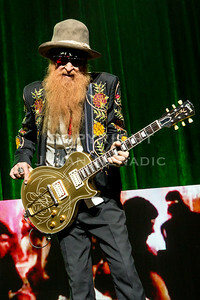 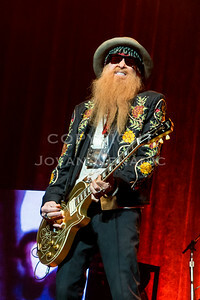 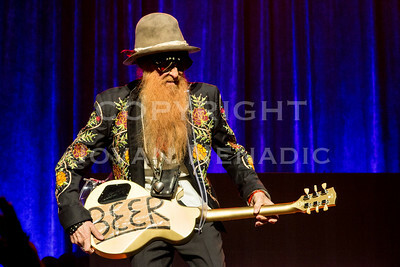 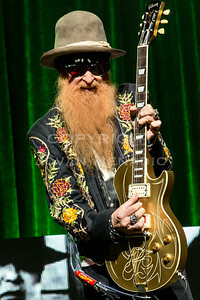 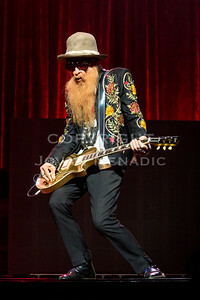 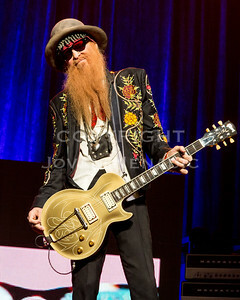 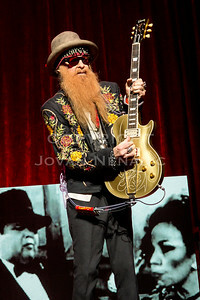 Billy Gibbons of ZZ TOP at Queen Elisabeth Theatre. 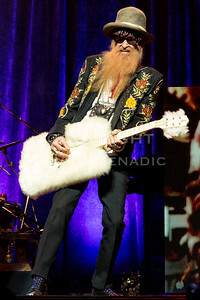 Vancouver BC March 22, 2014 Photos as Amateur! 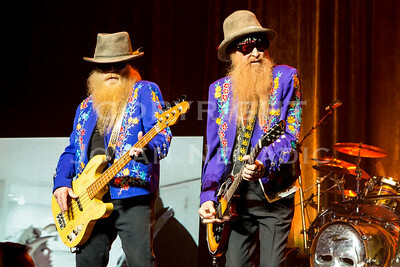 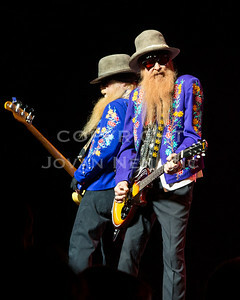 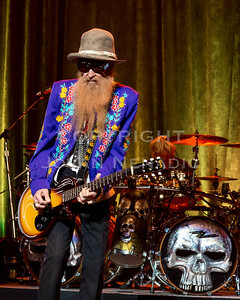 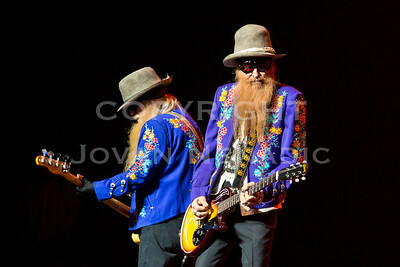 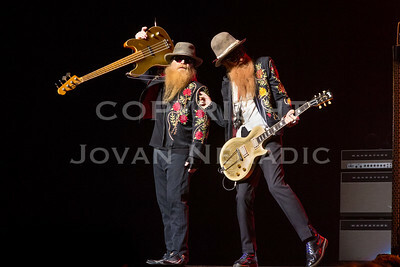 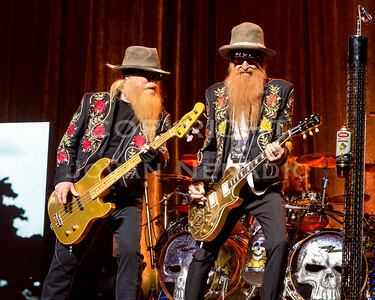 Billy Gibbons and Dusty Hill of ZZ TOPat Queen Elisabeth Theatre. 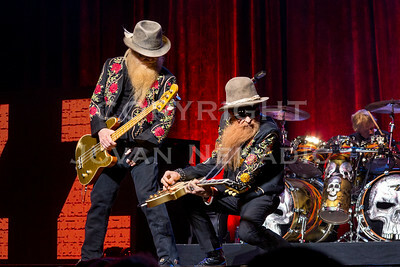 Vancouver BC March 22, 2014 Photos as Amateur! 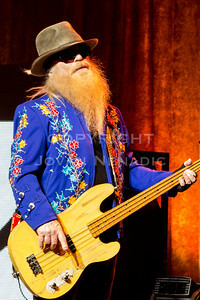 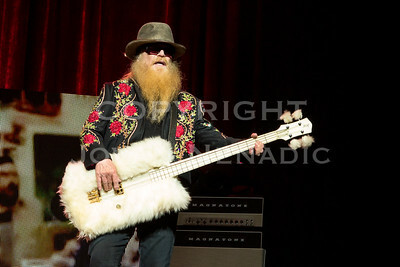 Dusty Hill of ZZ TOP at Queen Elisabeth Theatre. 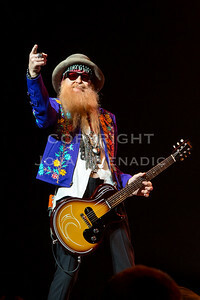 Vancouver BC March 22, 2014 Photos as Amateur! 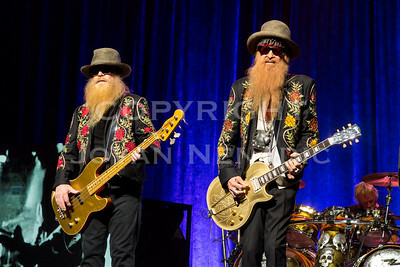 ZZ TOP at Queen Elisabeth Theatre. 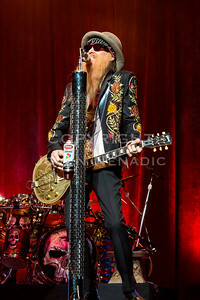 Vancouver BC March 22, 2014 Photos as Amateur!